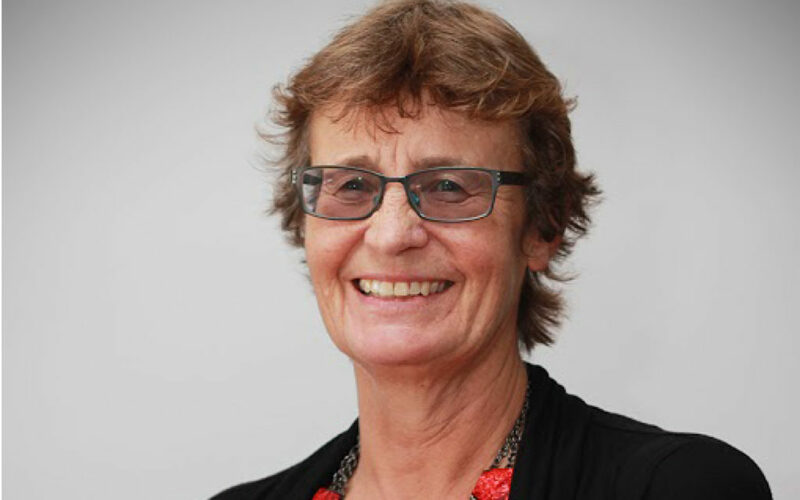 The role of teacher aide is de-centralised, de-profesionalised, low paid and legally requires no training or experience, but Lower Hutt based TA Maryann Hainsworth says she couldn’t do her job without specialist vocational knowledge. “I was a parent helper in class for all five of my children, a long time ago now. One of the things I noticed was that many of my children’s friends who were all bright and engaged at Kindy struggled in mainstream education. I thought to myself, ‘these kids should be doing well, why aren’t they?’ Later they were diagnosed with special educational needs, like dyslexia, and I felt driven to help. I applied for a role as a TA at a nearby school 14 years ago, but before I did that I completed a Teacher Aide Postgraduate Certificate at Open Polytech. I didn’t have to, but I felt I needed to. Even with my experience volunteering in school, I needed to know things like what the reading levels meant, clues as to when a child was falling behind, and strategies to help them learn when the usual techniques weren’t working. I’ve completed courses in Feuerstein method and behavioural needs, literacy, numeracy, including numicon and development of motor skills. Some courses the school have paid for, some NZEI have provided a scholarship for, and some I’ve paid for myself. Occasionally, there has been a course aimed at teachers and I’ve managed to slip in. I’m quite proactive in finding courses, but even so my professional development has been patchy. Every TA should have a clear career pathway to develop and progress. These additional courses and supports have made me more confident, given me tools and skills and helped me develop a network of professionals with similar experiences to trouble shoot with. I don’t believe a TA can do their job without any training. They come in and they get on with it, but they can’t do it as well as someone who has had training. It’s the same as any job – I couldn’t go in and use a till in a shop for example, I wouldn’t know how. We are dealing with some of the most vulnerable human beings – there has to be training on how to support them to succeed.